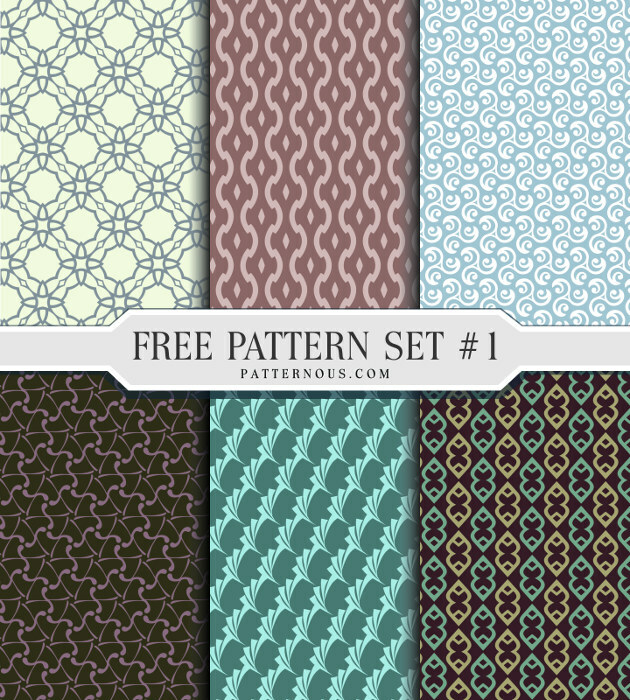 This free set includes six repeating vector patterns in .svg and .pdf formats. These files may not be redistributed or sold. Free for personal and commercial use, can be used in an unlimited number of projects.